Great Mongols, Chingiz Khan. 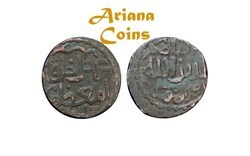 602-624 AH (1206-1227AD). AE Jital. Album 1970 (RR), Tye-330.1, Nice example to own with full strike, good very fine & very Rare. 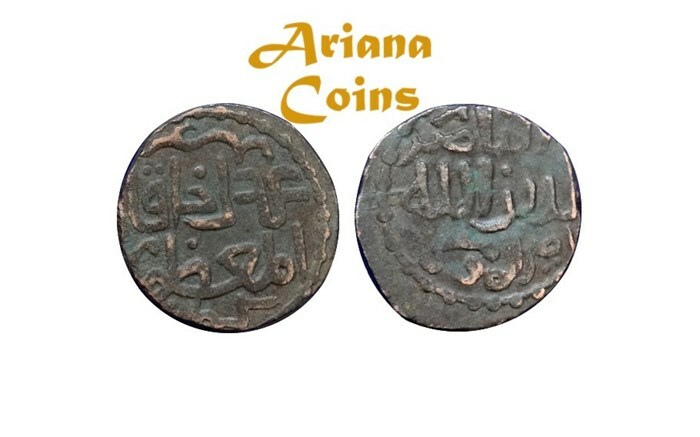 Note: Kurraman was located in what is now the Kurram Agency in Pakistan, a few miles from the Afghan border.